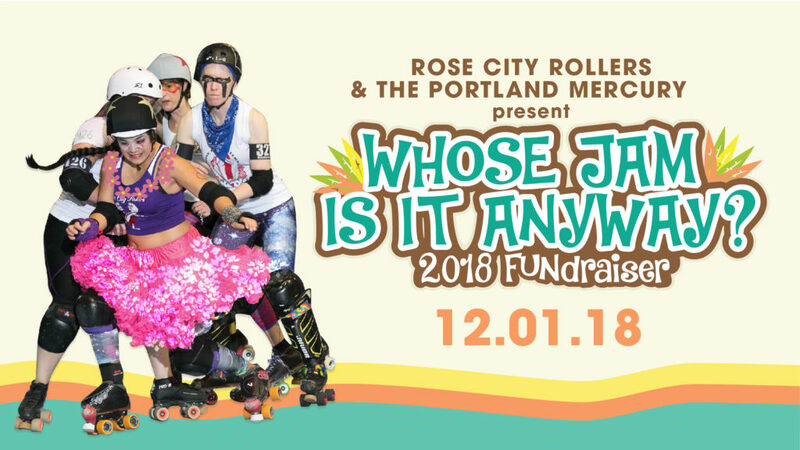 Rose City Rollers // Whose Jam Is It Anyway? Whose Jam Is It Anyway? “Whose Jam Is It Anyway?  ” is Rose City Rollers’ premier FUNdraiser event where you, our audience, get to make up the rules! Unlike our normal games that highlight the athleticism and competitive spirit of our skaters, “Whose Jam Is It Anyway?” allow spectators to decide—through their charitable donations—how the game is played. Want to see an entire jam skated backwards? Change the point spread? Make the refs do the YMCA? The audience gets to set the rules at the this game—and the results are so hilarious that our fans are still talking about the 2015 “Whose Jam”. This year we’re bringing the tropical vibes – and invite you to give us your treasure for game-changing pleasure! Want to make a night of it? Snag one of our limited VIP passes for the royal treatment. VIP ticket holders are invited to our pre-func where we’ll auction off commemorative track tiles that have been decorated by local artists (including one from Victoria Jamieson – author of “Roller Girl”). You’ll even have the opportunity to bid on being a coach for the night! VIP’s will also receive: 2 drink tickets, a bar “fast pass”, a $10 credit towards “shenanigans” (aka rule changes) and reserved seating right on the jam line. VIP event at 5pm, Art Auction, Free Drinks and Snacks, and live entertainment. A small number of GA tickets will be sold at the door, but don’t wait to snag yours – this event is sure to sell out! Want to sponsor this year’s “Whose Jam”? Our promotion of the event itself will cover a broad spectrum; from print to social, radio to p2p, and utilize our many media partners. This event is sure to sell out, packing our house with almost 500 Portlanders – a fantastic opportunity for promoting your business to a unique and diverse crowd. Click here to download our special event sponsorship package info. Sponsorship packages for this event can be purchased directly on DonorPerfect. VIP event begins at 5pm. GA doors open at 6pm. ADVANCED TICKET PRICING: $25 GENERAL ADMISSION, $40 PATRON SEATING, $100 VIP SEATING. LIMITED GA TICKETS MAY BE AVAILABLE AT THE DOOR.